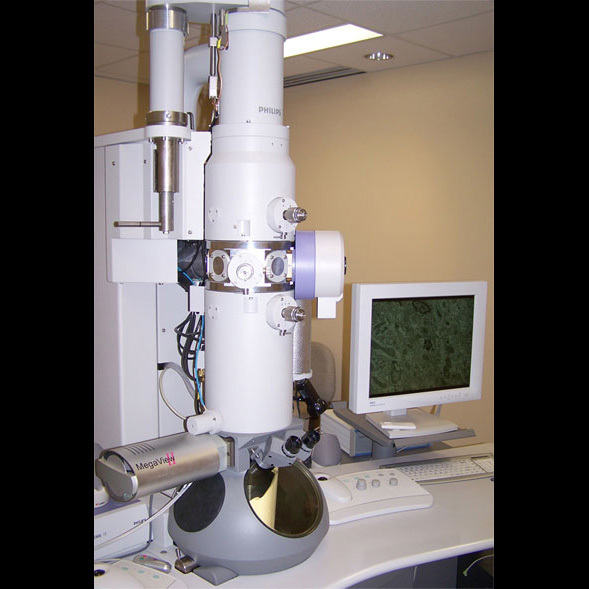 The electron microscopy facility located at the Neurophotonics Centre provides advanced technical tools for transmission electron microscopy. Our staff offers complete processing of biological samples, including cryo-fixation, embedding and semi and ultra-thin sectioning with ultra-microtome. Complete training for each equipment is also available.